As we enter the new year, many of us begin thinking about personal goals that include eating healthy and exercise. 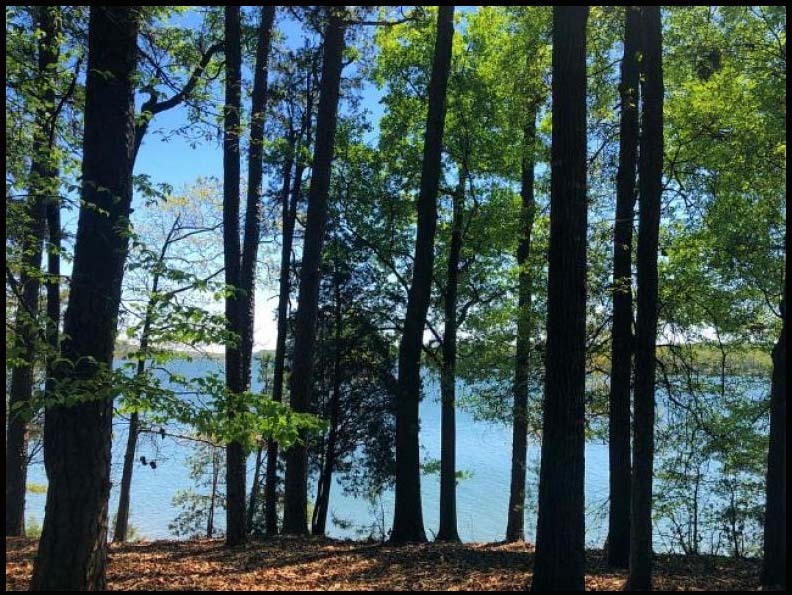 If you have been off the treadmill for a while, and are looking to get active in 2019, what better way to start the year than with a hike at Tugaloo State Park at Lake Hartwell on January 1st at 2PM. The only cost for the hike is the $5 parking fee. Click here for more details on the hike and click here for some of the best buys on the lake.